Happy Easter from Shitek Technology: Shitek Technology will be closed from 20th to 22nd April, 25th to 28th April and 1st May. On April 23rd, 24th, 29th and 30th we will be active but not in staff fullest number. 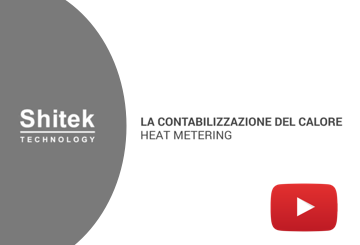 Shitek Technology Srl is a Hardware & Software development company specializes in instrumentation measurement, energy remote control, plants management and heat metering. To learn about all the areas in which the company is involved, the history of Shitek Technology, its values, its objectives, its projects and its goals, view our new Company Profile 2019. Remote control allows control of water consumption, making water system management more transparent for the user. It also displays the famous hidden losses, i.e. those due to breakage in parts of the water system from pipes located underground or under the floor. 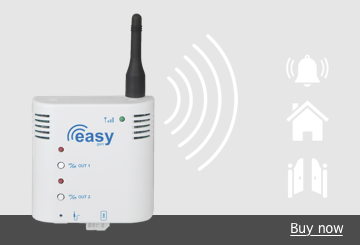 The EASY WALL device is designed to remotely control room temperature and many other functions using simple commands sent with SMS messages. With any mobile phone it is therefore possible to control the switching on and off of the boiler and/or of any contact through TEXT. 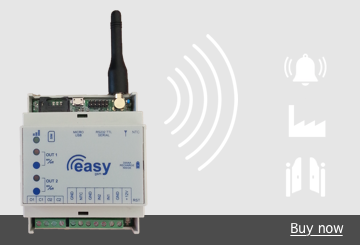 The EASY DIN device is a GSM chronothermostat that is installed on the DIN rail of the electrical panel and is also designed for the remote control of industrial devices. It is possible to remotely control the devices by sending a simple SMS from any model of mobile phone. Zero is a product that responds effectively to remote control of LPG tank level. 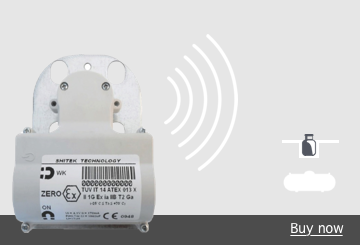 The Zero device is installed on the LPG tanks directly on the level indicator, with an installation time of only one minute.